by demonstrating how to follow more closely the life of Our Lord. 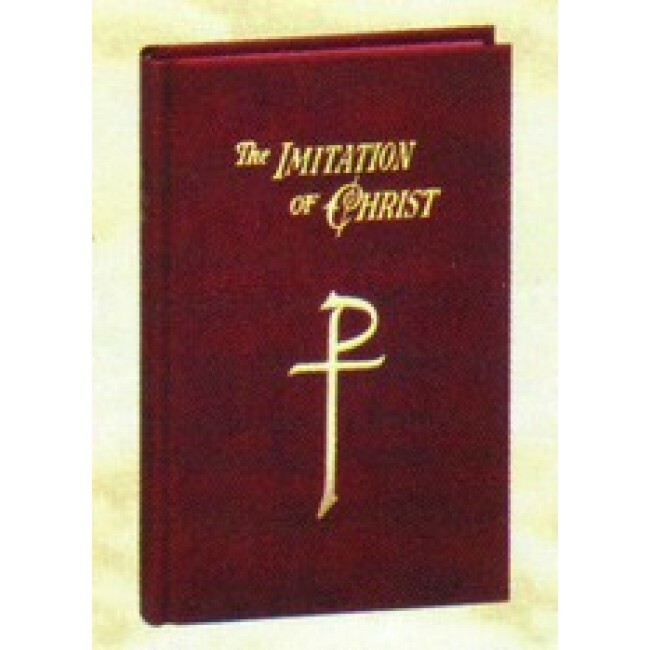 The Imitation of Christ, a classic work of the spiritual life by Thomas a Kempis, is second only to the Holy Bible in popularity and has brought peace and consolation to readers of all ages by demonstrating the joys of following the Lord more closely. This is a convenient maroon cloth prayerbook size edition.